With all of the mergers and acquisitions taking place in the agriculture community, farmers are often left wondering who will have access to their data. Not with Ag Leader. As an independently owned and operated company, we profit from our products—not your data. That means your data is protected by us — but owned and managed by you. For a full-farm solution without compromising your data, locate an Ag Leader dealer near you. 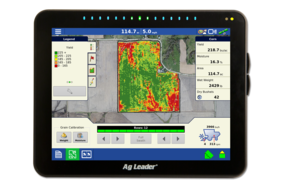 Ag Leader's InCommand is the all-in-one display for all seasons. 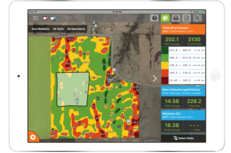 View two seasons' data at once with split-screen view and easily share maps and information across your operation for full-farm connectivity. Take your field data and maps with you on your tablet when you leave the cab. InCommand syncs directly with your iPad to take maps with you when you leave the field. 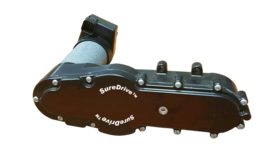 Gain precise control of planter meter performance with Ag Leader's electric drive. Incorporate variable rate planting, turn compensation and row-by-row shut-off.